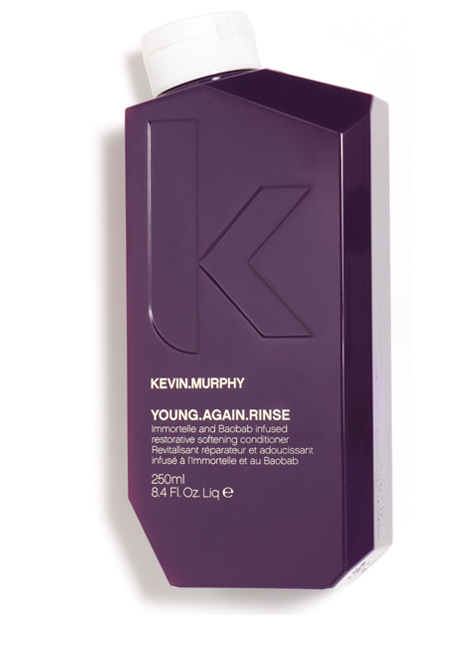 Nourish and restore youthful lustre to dry, brittle or damaged hair. A complex of 20 Amino Acids, Bamboo and Lotus extracts strengthen, whilst Baobab and Mango seed oils smooth frizzy hair. How to use: Apply to freshly washed hair, leave for 1- 2 minutes then rinse.